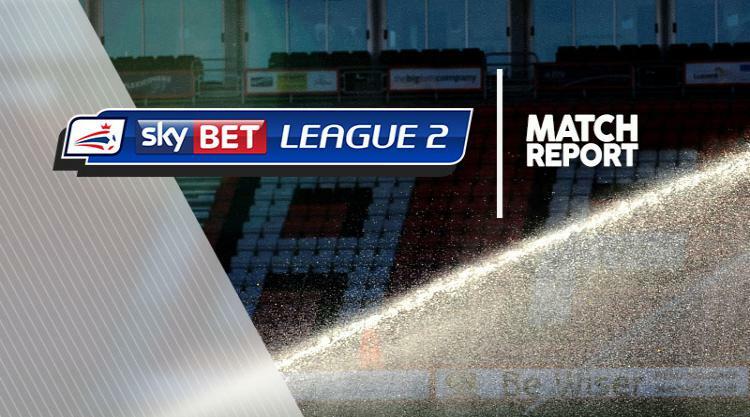 Doncaster extended their lead at the Sky Bet League Two summit to six points after a 0-0 draw away to Newport County. Both teams had opportunities to net a winner in this top versus bottom encounter but had to settle for a point, with Newport missing the chance to climb out of the relegation zone for the first time since November. Graham Westley's men could have taken a shock 90-second lead against the League Two leaders but David Pipe's header was superbly saved by Doncaster goalkeeper Ian Lawlor. But Doncaster gained a foothold in the game as Andy Williams was inches away from connecting with Matty Blair's cross. County stopper Joe Day made sure striker John Marquis did not add to his tally of 17 goals after denying the former Millwall academy player from close range. Day was called into action following the restart, getting down well to push Williams' shot away from goal. Doncaster applied more pressure late on and Day had his heart in his mouth when he punched the ball towards his own goal, but fortunately Newport defenders were on hand to clear and hold on for a deserved point.